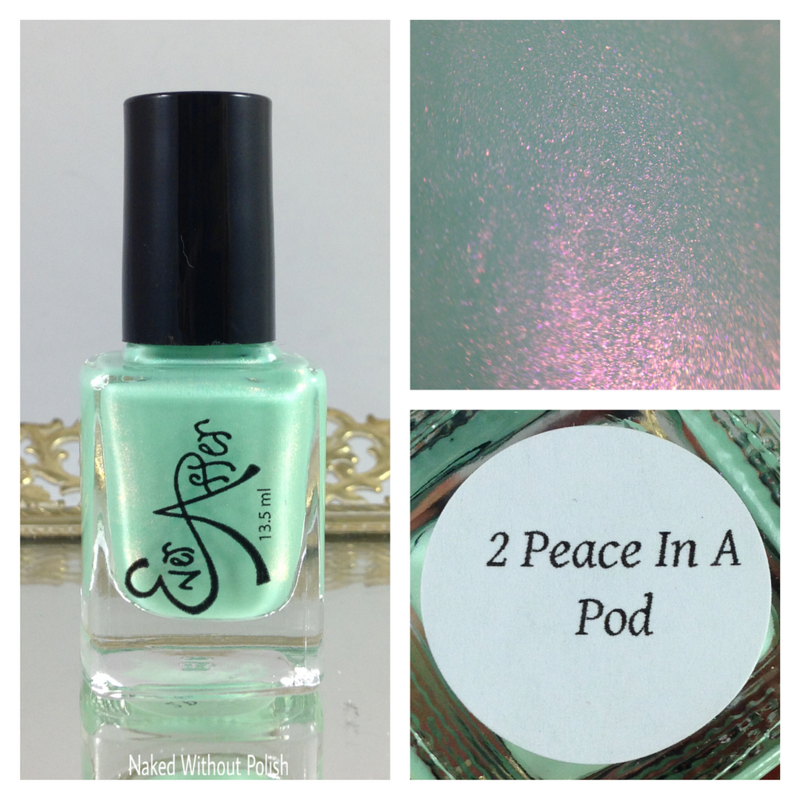 2 Peace in a Pod is a light mint green filled with a pink/red/orange shimmer. Shown is three coats of 2 Peace in a Pod with top coat. Isn't this stunning?! It's such a flawless polish. The first coat is slightly streaky, but nothing out of the ordinary for a crelly polish. Fully opaque and evened out after three coats and your favorite top coat. Rachel can do no wrong in my book. Every polish I have from her takes my breath away. Make sure you are following Ever After Polish on all of her social media platforms (links below) to stay updated on news, releases, restocks, and sales. What do you all think of this one? Were you able to grab it? 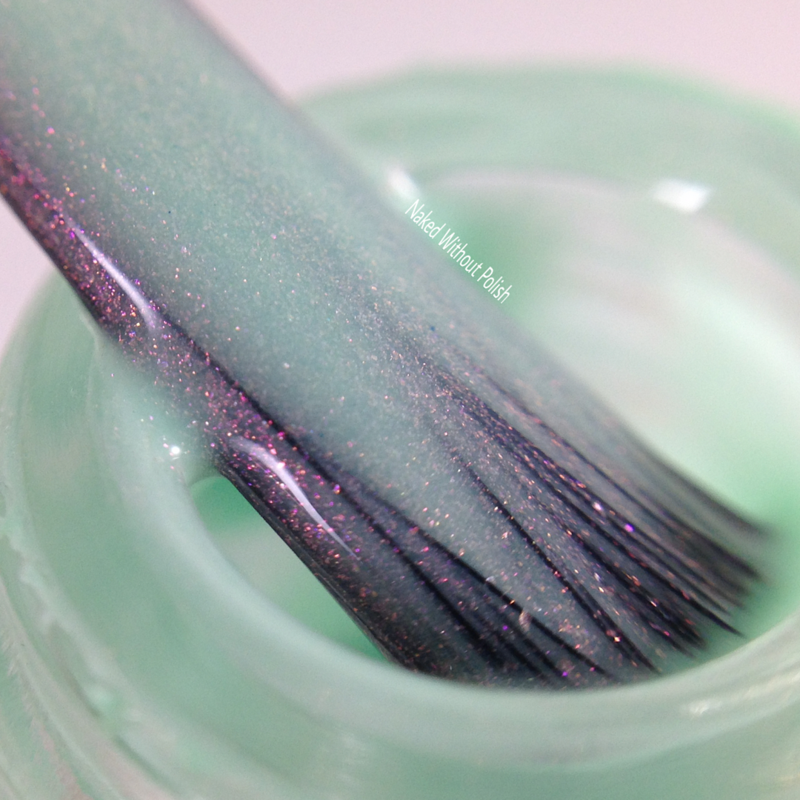 Do you have a favorite polish from Ever After?